Heavy Duty Diaphragm: Made of finest quality butyl rubber. Separates air and water, maintains air change. Interior Tank Lining: Tank features a durable fusion bonded polymeric lining. Meets FDA requirements. Maximum Working Pressure: 100 PSI. Epoxy Coated System Connection: On all stand and in-line models. Appliance Appearance Exterior Finish: Tan color, high durability exterior finish of tough, powder coat over a zinc phosphate surface treatment. 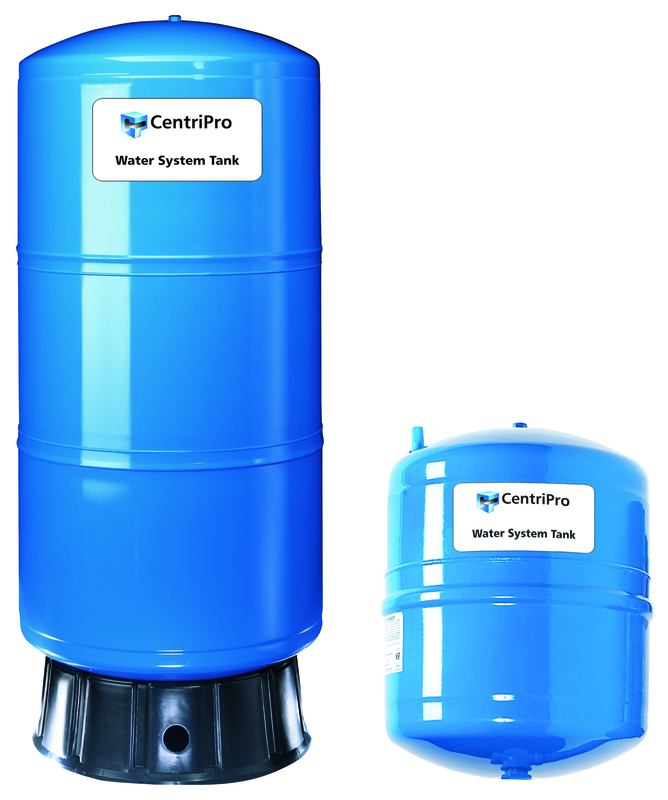 Tanks are designed for installation indoors or where they are protected from rain, irrigation overspray, salt air and other corrosive environments. Always protect tanks from freezing. Heavy Duty High Density Polypropylene Base: Eliminates corrosion due to condensation and exposure to the elements. Tanks have a 5-year limited warranty. See instruction manual for complete warranty details.